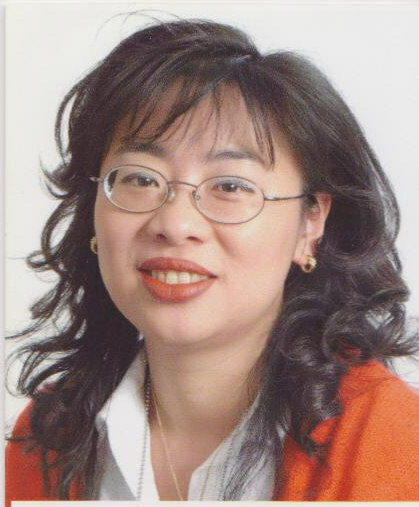 Dr Po-Wah So from King´s College London (KCL) recieved a Metals in Biology grant to investigate the use of ZiNIR´s Solo Spectroscopy chip for imaging of metal containing molecules in biological systems. The award for a project entitled “Developing an ultra-compact integrated hyperspectral monolithic fluorescence biosensing system” was matched by ZiNIR who also worked on the project. The aim of the project was to identify the technical specifications of an ultra-compact, easily transportable hyperspectral imaging system for detecting a range of biomolecules in-vivo. The system would employ arrays of novel miniature solid-state spectrometer chips developed by ZiNIR, and could potentially be incorporated into a MRI system for multimodal imaging. A literature review and patent search were conducted to assess the current status of hyperspectral fluorescence imaging and multimodal MRI-optical imaging, both in biomedical applications and in industrial biotechnology. A number of parallels were found between the requirements for fluorescence imaging in preclinical studies and chlorophyll fluorescence imaging, a technique used in a wide variety of plant biology and biotechnology applications. Accordingly, a set of technical specifications for the imaging system was defined to satisfy the requirements of both application areas. The collaboration generated many ideas for further development of the proposed system and also for other photonics-based solutions to problems in biomedical and molecular imaging. We are therefore discussing a variety of future projects and exploring funding for a longer and more in-depth collaboration. Dr Ian Goodyer of ZiNIR said “We hope that this scoping project is the start of a longer collaboration with King´s College London. Imaging of biological molecules containing metal have a number of uses ranging from industrial biotechnology through to biomedical applicatons such as the diagnosis of Alzheimer´s disease. It has been a pleasure to work with Dr So and her team and we hope that we will be able to participate in further research in this area in the near future"